While most people think that all lawyers are people who spend much of their time in the courtroom, trial work is a specialized skill that many attorneys never have to hone. If you need a trial attorney specialist, you need to see one who has the skills that are necessary to give you the best chance for success. Washington State trial attorney Roger Davidheiser has spent nearly 30 years as a champion for people who feel they don’t have a chance to win their fight against the system. Roger thrives on being the voice for his clients’ in a courtroom setting. Most importantly, he is passionate about ensuring that his clients receive justice by utilizing his extensive expertise and experience to successfully prosecute their case in front of a judge and jury. Roger Davidheiser has tried over 100 significant cases in front of Washington State juries as a criminal prosecutor. During his time as a public prosecutor, he was involved in many complex and high profile cases. He will bring this experience and expertise to develop a winning strategy for your civil case, whether you are a victim of a crime or your case involves financial fraud, breach of contract, insurance bad faith, or a business transactional dispute. While your case will ultimately be won by how effectively it is presented in court, the road to success starts with the prep work that is done through many tireless hours of research, reviewing files, and contacting witnesses, experts, and anyone else connected to your case. Performing all of the due diligence plays an important role in building your case. Our legal system was designed to give everyone the same chance at justice. Unfortunately, that opportunity can never be taken for granted. If you want to see justice and receive just compensation for your injuries or losses, you need to have a trial attorney on your side who understands the intricacies of how a courtroom operates and how to best present your case in front of a judge and jury.  Roger is currently a member of the Friedman | Rubin law firm’s civil trial group and represents clients in Washington State (where the firm is located), and all across the United States.